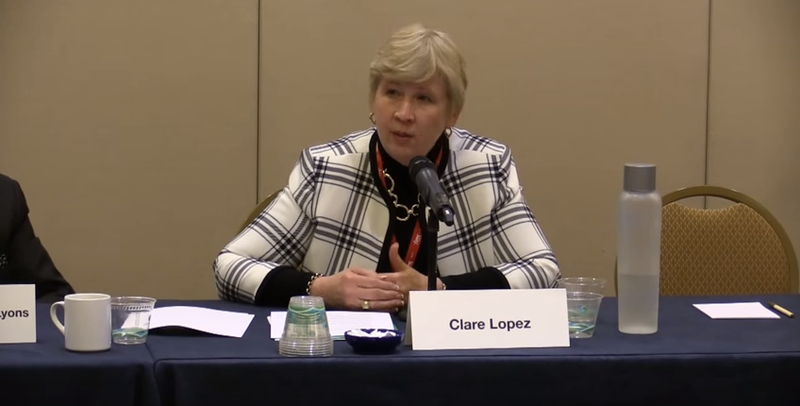 Clare Lopez, the vice president of the Center for Security Policy and a national security adviser to Sen. Ted Cruz’s presidential campaign, told a Minnesota radio program yesterday that parts of Minneapolis have become “no-go zones” where the police “don’t go” and are letting Sharia law take hold. 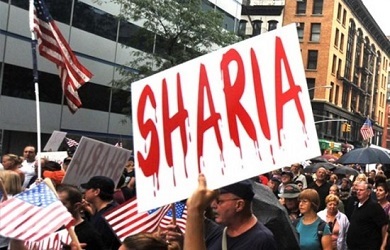 “In Minneapolis, for example, places where the police don’t go because they know they’ll be attacked, have been attacked in the past already, and places where the police know that Sharia is being practiced,” she said. 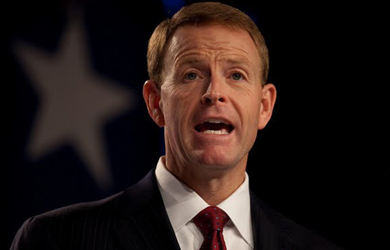 Last year, Family Research Council President Tony Perkins similarly claimed that neighborhoods in Minneapolis had become “no-go zones” where authorities had allowed Sharia to become the law of the land. This prompted Rep. Keith Ellison, who represents parts of Minneapolis, to invite Perkins to tour the city and see for himself. 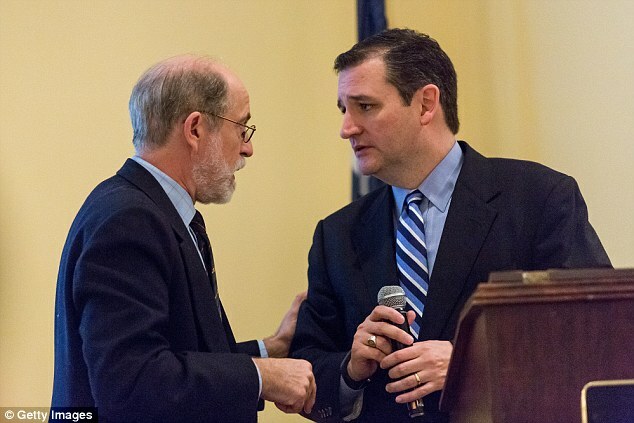 Perkins is now a prominent supporter of Cruz. Cruz himself pointed to Minnesota as a place where the police should increase patrols of Muslim-American communities.